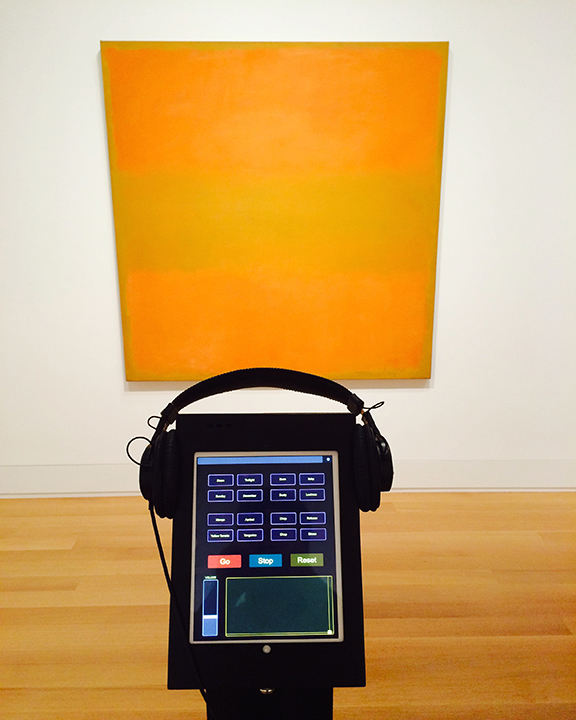 HEARING ROTHKO was an interactive exhibit at the Yale Art Gallery in Spring 2015. The goal was to increase accessibility to the artwork and create a dialogue between the viewer and the work being viewed. Visitors used an iPad to select words describing the painting, which in turn created a custom composition for each person based on their selections. 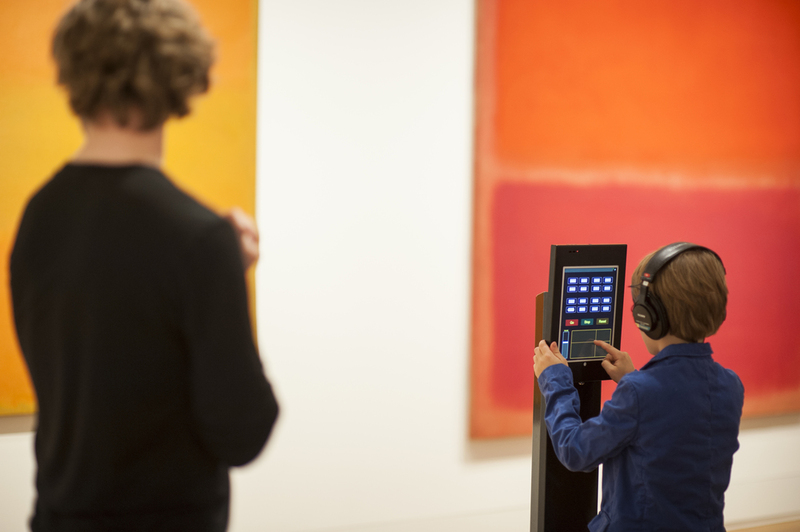 Once the music began, visitors would trace their fingers across the painting (using the iPad) causing the composition to morph and transform according to their location in the painting.